Two Chicks On Books: Cover Reveal All the Broken Pieces and an Excerpt! 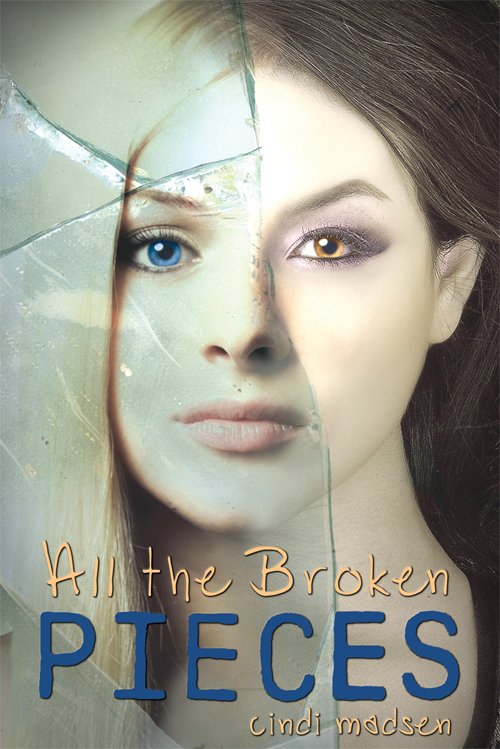 Cover Reveal All the Broken Pieces and an Excerpt! Yay it’s cover reveal time again! 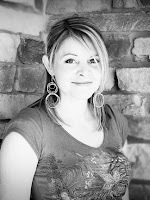 This go round we have All the Broken Pieces by Cindi Madsen and Entangled Teen! This is another Entangled title that we can’t wait to read!!!! What if your life wasn’t your own? Liv comes out of a coma with no memory of her past and two distinct, warring voices inside her head. Nothing, not even her reflection, seems familiar. As she stumbles through her junior year, the voices get louder, insisting she please the popular group while simultaneously despising them. But when Liv starts hanging around with Spencer, whose own mysterious past also has him on the fringe, life feels complete for the first time in, well, as long as she can remember. Liv knows the details of the car accident that put her in the coma, but as the voices invade her dreams, and her dreams start feeling like memories, she and Spencer seek out answers. Yet the deeper they dig, the less things make sense. Can Liv rebuild the pieces of her broken past, when it means questioning not just who she is, but what she is?